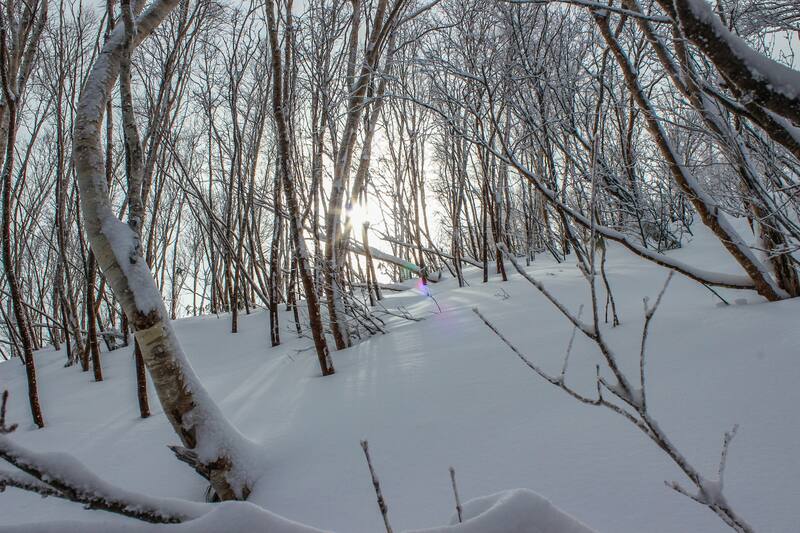 We have renewed our lodge in December 2015.
we are happy to offer you nice stay in Niseko. Please enjoy your stay in Koropokkuru. Very close location to the slope of Grand Hirahu. 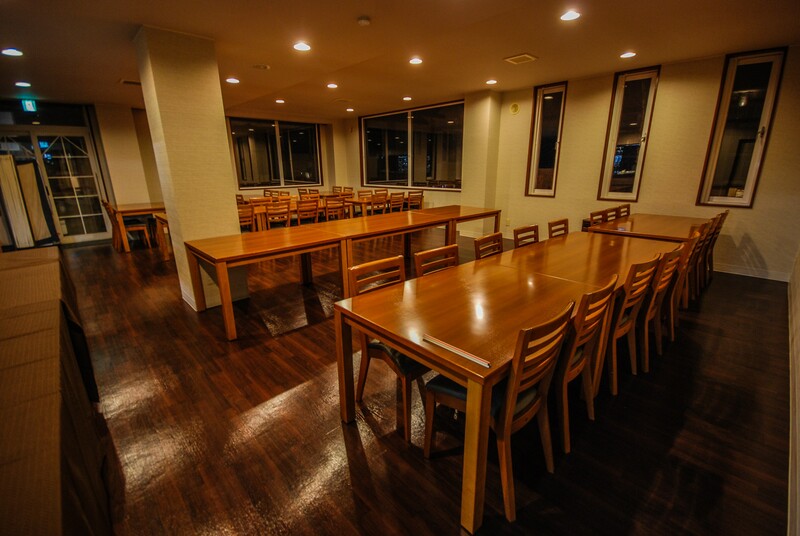 Only 5 minutes walk from the slope of Grand Hirahu. Our rooms offer simple style, but cozy and comfortable to stay.